According to the Government of Ontario, the deaths from collisions caused by distracted driving have doubled in the province since 2000. In order to ensure and maintain road safety in an ever-changing society, Ontario lawmakers must constantly update and enact new driving laws to combat distracted driving amid pervasive new technology. 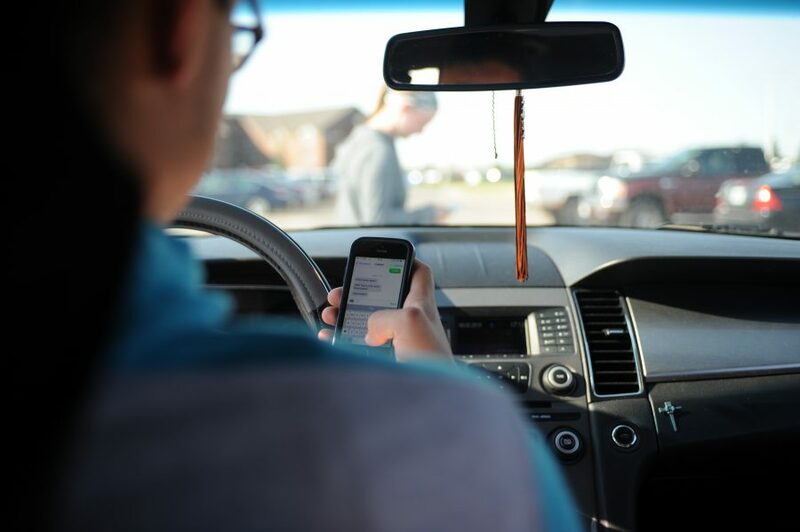 Probably one of the first big changes Ottawa lawyers noted was in February 2010, when Ontario’s hands-free legislation prohibiting the use of handheld devices and text messaging while driving, went into full effect. Its penalties were later increased both in 2014 and 2015. 1. Distracted driving isn’t limited to electronics. There seems to be a widespread misconception that distracted driving is synonymous solely with using a cellphone. This is incorrect, warn Ottawa lawyers. According to the official Government of Ontario website, anything that causes you to lose focus on the road can be considered distracted driving. This includes things like eating, reading or typing an address into a GPS. 2. Infractions will come with harsher penalties. Third offence = cancellation of your licence and removal from the Graduated Licensing System (you’ll have to redo the program to get it back). As stated by Ontario’s minister of transportation, Jeff Yurek, the new legislation “…allows the province to address unsafe driving behaviours, including careless driving and impaired driving with tough new rules and penalties that will help improve road safety.” Hopefully, this information will help you stay safe on the roads and in the eyes of the law. For more information about these new laws or about how they could impact a vehicle accident lawsuit, contact an experienced car accident lawyer today.